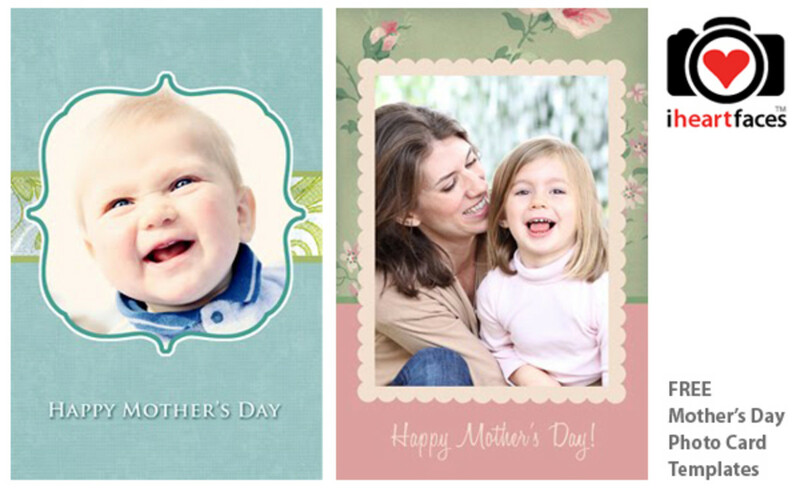 Adding a homemade greeting card to any Mother's Day festivities will provide an extra special touch. Include it on a tray for breakfast in bed or surprise Mom when she gets home from work by leaving it where she puts her purse away. Whether you are making a card for a mom who lives with you or a mom who lives far away, she will appreciate the gesture. Below, you'll find a photo of each idea with a link to the instructions. Many of the projects here are simple ideas that kids can complete on their own or with minimal adult assistance. I'll jump right into the obligatory button project this time. 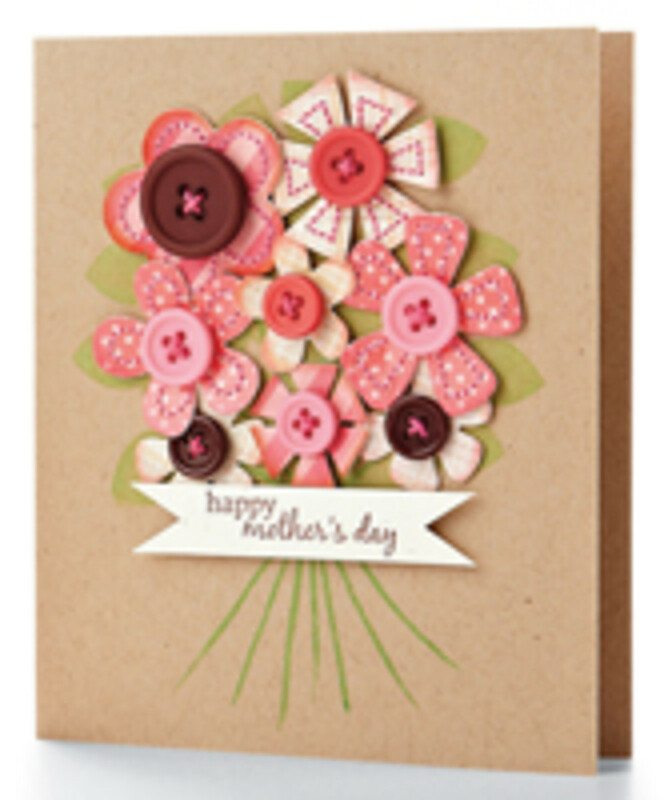 There are numerous ways to incorporate buttons into greeting cards, but one of the standard options for any spring card is to use the buttons for the centers of flowers. 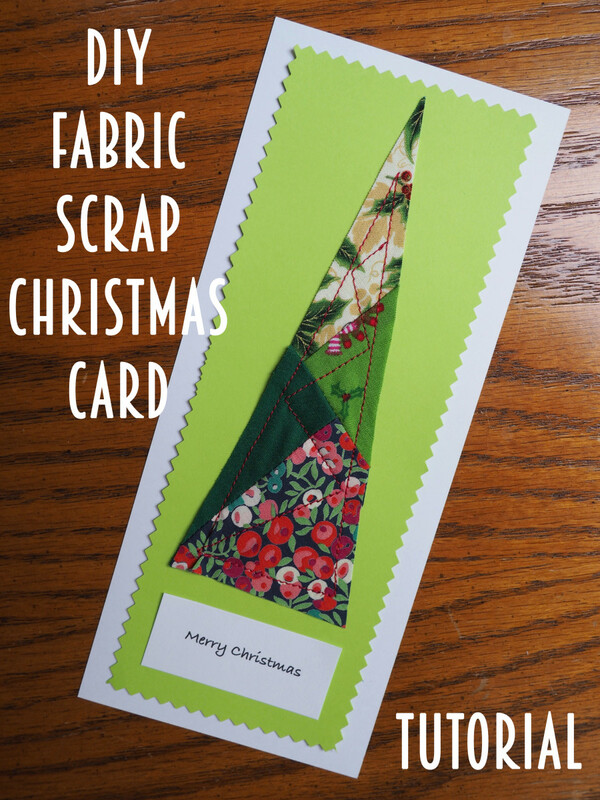 You can sew paper or felt petals ahead of time or simply glue them together on your card. There is no end to the variety of types of flowers and color combinations that you can use. 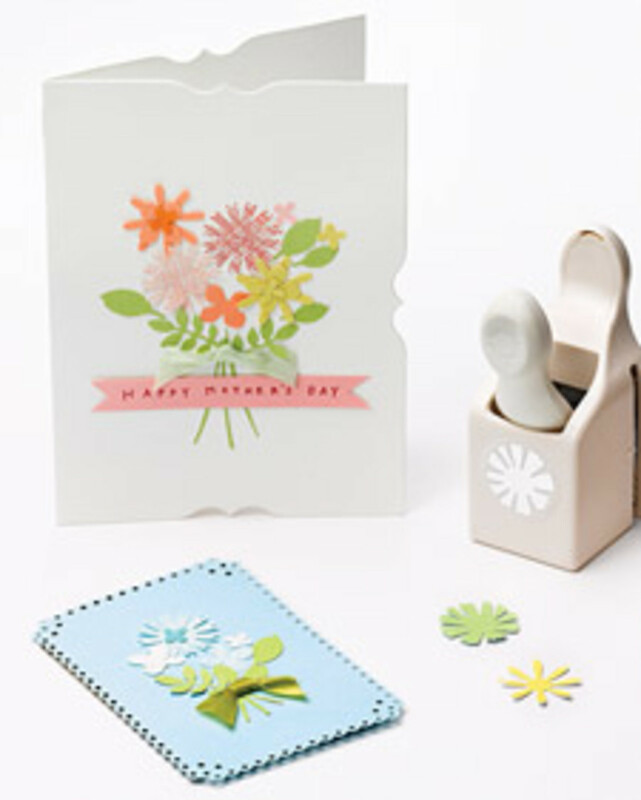 A simple "Happy Mother's Day" greeting on the front will finish off the card. This example is from Papercrafts & Scrapbooking. This is an adorable idea that can be customized for just about any occasion. Minimoz made this card for a friend who had recently lost both her mom and grandma. There are so many sweet options. 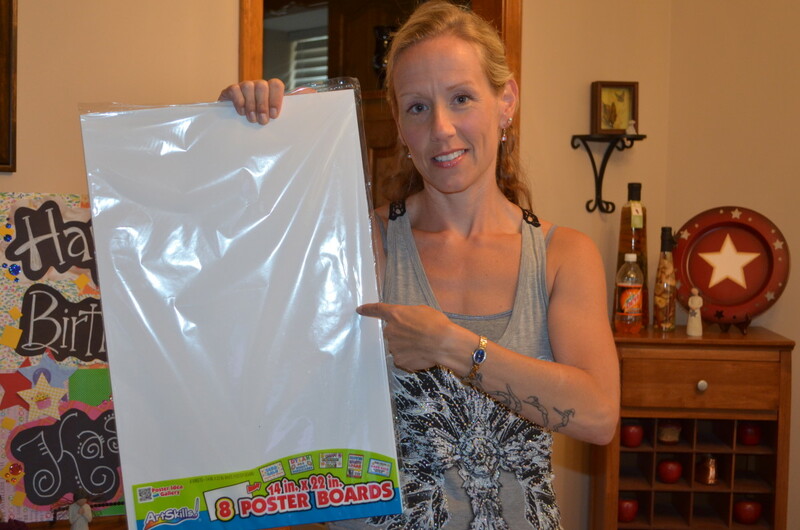 If you have some scrapbook paper and/or other cardstock on hand, you will most likely already have enough supplies to make this one. If you like the bouquet idea from above, but are looking for a different take on it, consider this option from Better Homes & Gardens. Create your bouquet on a piece of flat card stock with blank space at the bottom so that you can fit it into the flower pot. There are numerous possibilities for the hidden message. 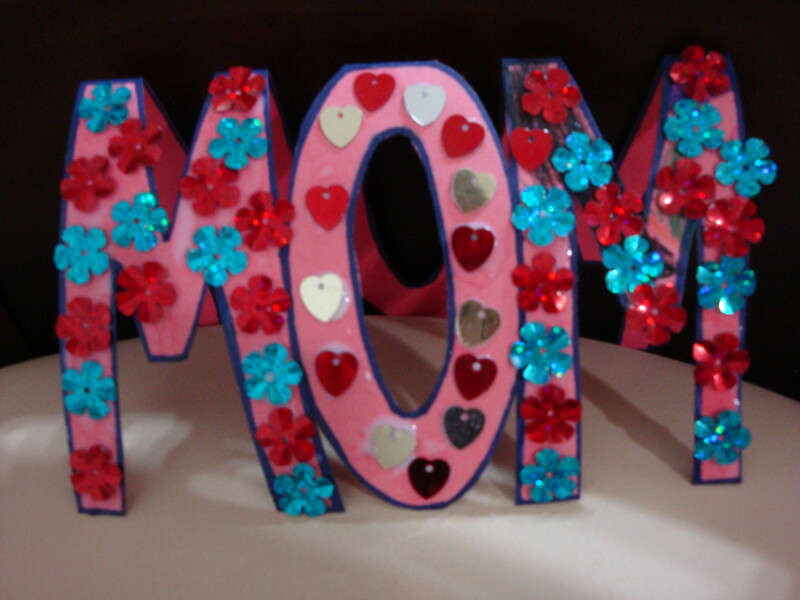 Keep it simple with "Happy Mother's Day," write Mom a little poem, or include an inside joke just for her. Did you know that "mom" spells "wow" upside down? Even if moms have seen this before, they will still get a kick out of it. 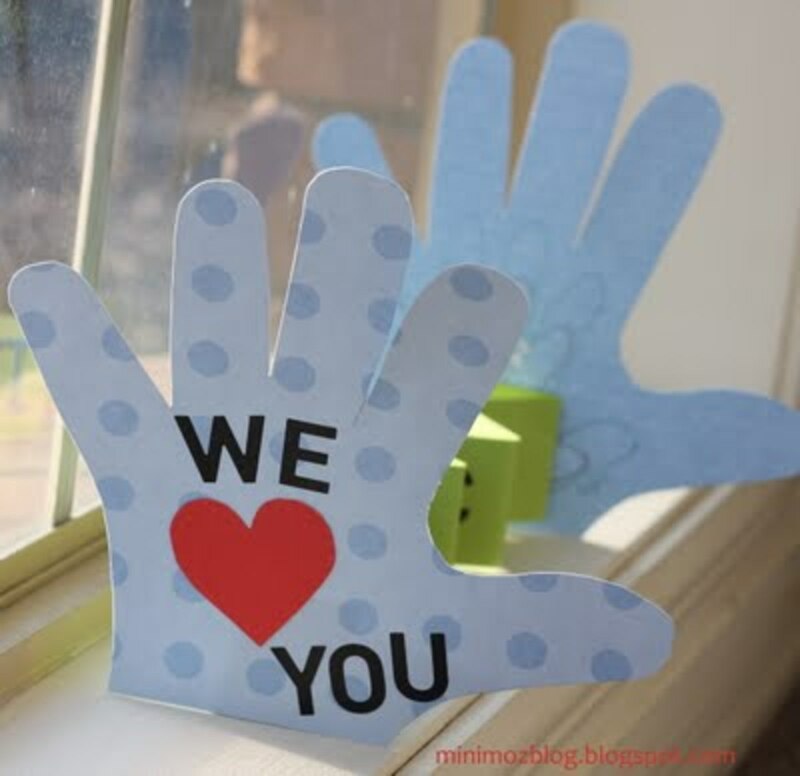 This project, from Preschool Crafts for Kids, is perfect to complete with kids. Cut out the words ahead of time and let them have fun decorating with markers, crayons, sequins, glitter glue, self-adhesive rhinestones, etc. If you don't make the letters too skinny, they should be room to include a personalized message inside as well. 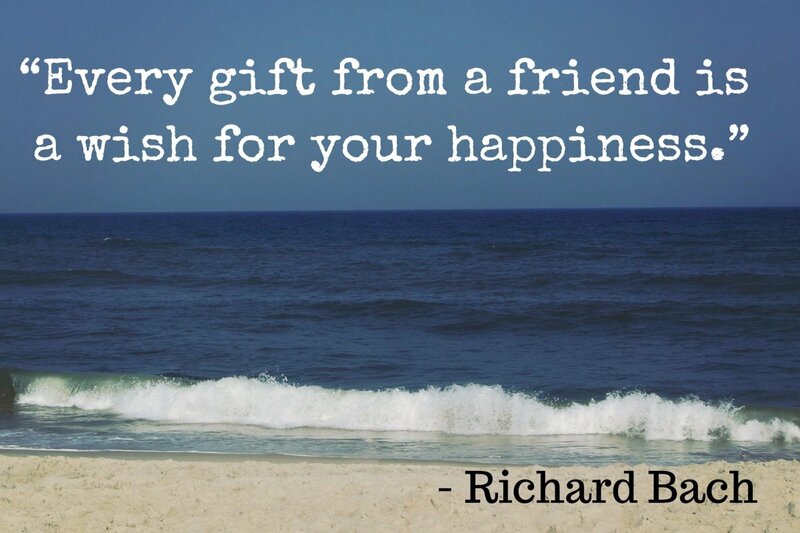 This idea comes from Sending Hugs. I focused more on non-written design elements than written elements for this article so if you're looking for some inspiration with your message, this might be for you. With all the decorative elements this card has, you can keep the message simple. Consider what style your mom will like the most. I love bird art and am a sucker for the momma/baby theme for Mother's Day cards. Larissa at mmmcraft has created a template for these two sets of birds. She also includes excellent instructions, making it very straightforward to put these together. You can customize the colors and other card details (i.e. 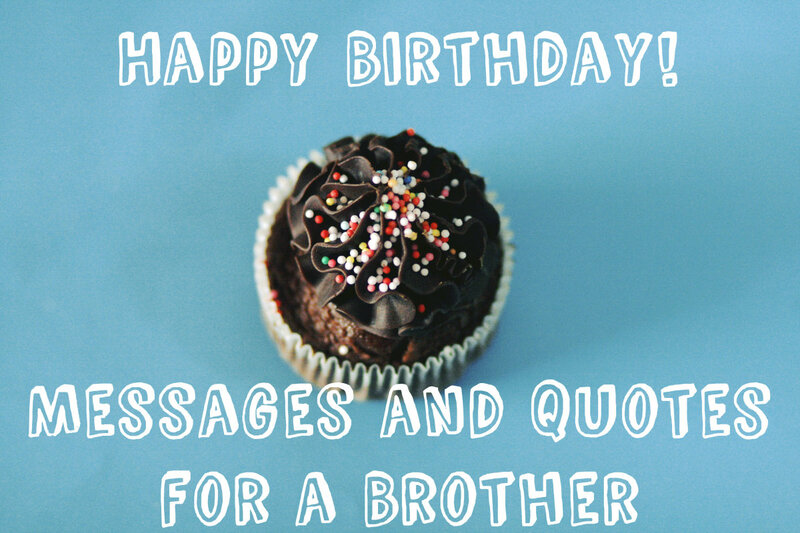 add a message and/or embellishments) any way that you like. I know that I've already included a couple different flower options so you probably already have a lot of inspiration in that area, but I'm putting in one more. Martha Stewart makes it about as easy as it gets by utilizing a handful of different flower punches. Who else loves their paper punches? Alternatively, if have a mix of stamps and punches, create a more textured card with a combination of both. Does your mom love cupcakes? 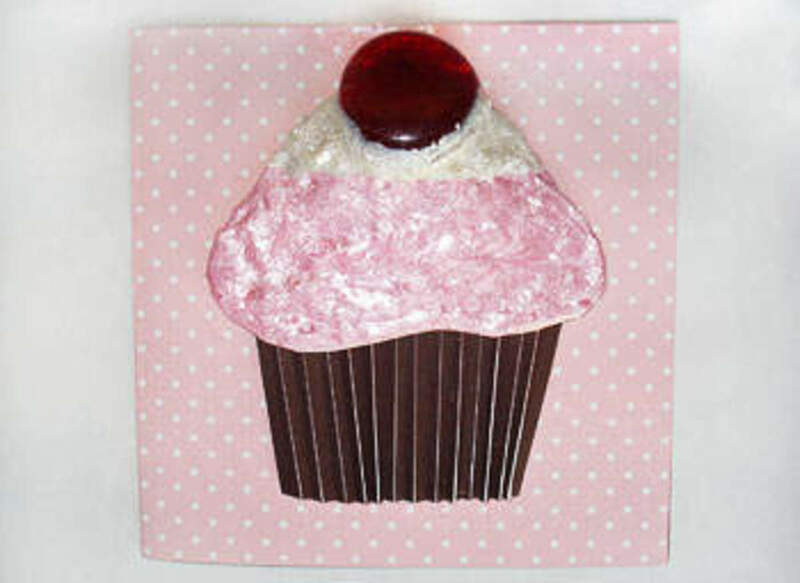 Make a card with a cupcake on it to accompany the real treat. If baking isn't your thing or you're mailing your card, this delicious paper cupcake from Disney Family will have to suffice. This post comes with a template. Have fun creating the flavor of your choice. If you like the mother/child imagery, this is another good option. There are a number of stickers and stamps with similar imagery to this. Don't get hung up on finding the specific products to make this card but use this example from Scrapping Mommy to spur your own imagination. For those of you who enjoy sending photo cards and are comfortable using Photoshop or Elements, take advantage of these free templates from iheartfaces. Follow the instructions and/or watch the video in the post to insert your own photo. You can print them yourself or have them printed elsewhere such as Target or Shutterfly. Make your own envelopes for your photo cards. 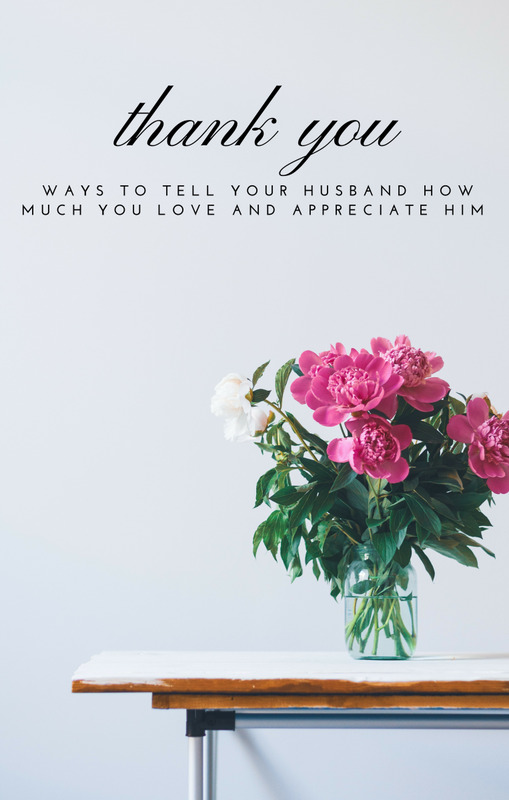 More Mother's Day resources from the author. This article is a big round up of free Mother's Day printables. 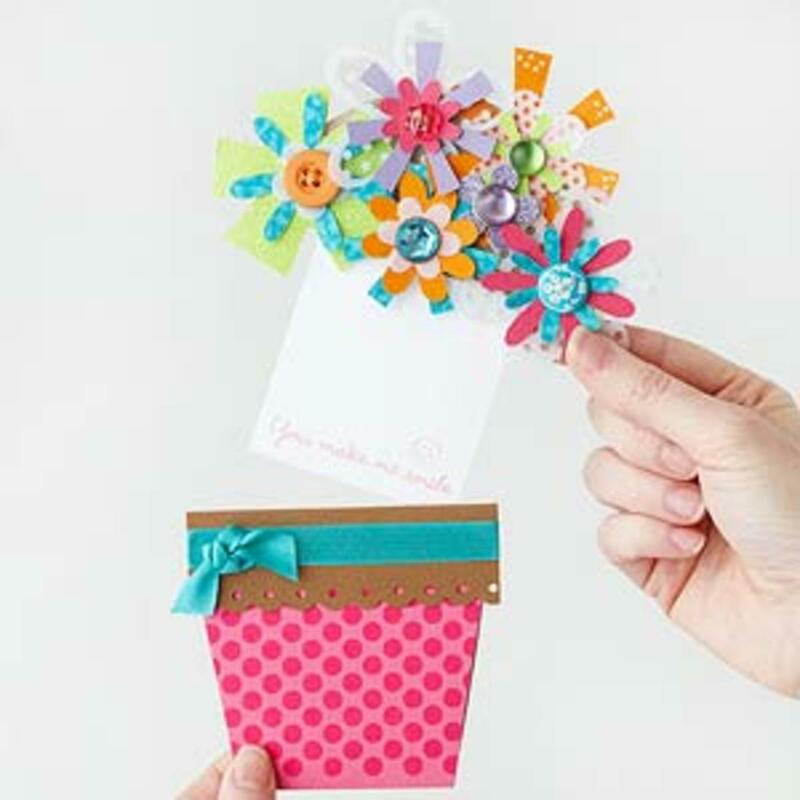 It includes greeting cards, gift tags, cupcake toppers, art prints, coloring pages, and more. 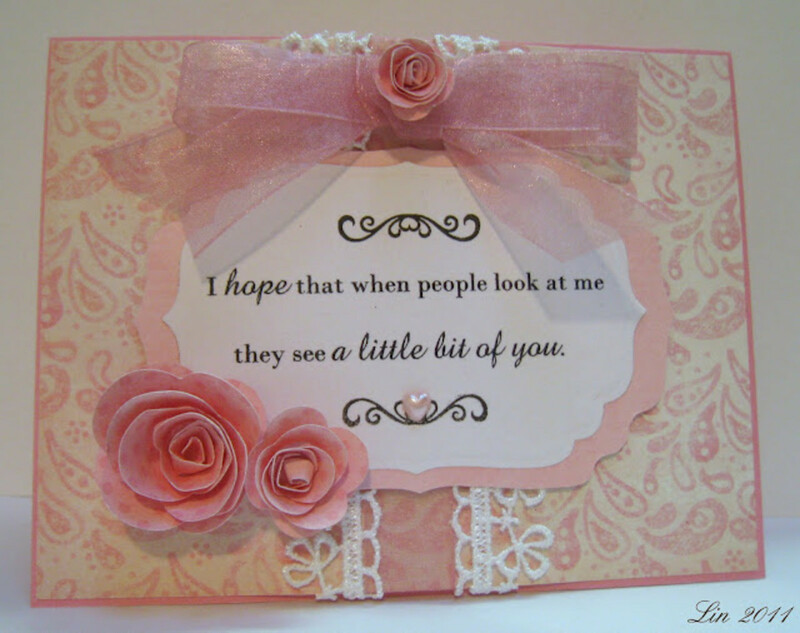 thanks Rose for sharing niiiice ideas of handmade cards. Thanks so much, MPG Narratives! The 'hand' cards are a great idea. This is a beautiful looking hub too, thanks. I love these cards. They are definitely inspiring! Thank you for sharing. Thanks, Better Yourself! That's great. Love these ideas! Especially the 'we love you this much' card! Beautiful! These are great crafts. Thanks for sharing. Wow, these are excellents ideas ! I especially like the card, "We love you this much". Awesome and creative ! 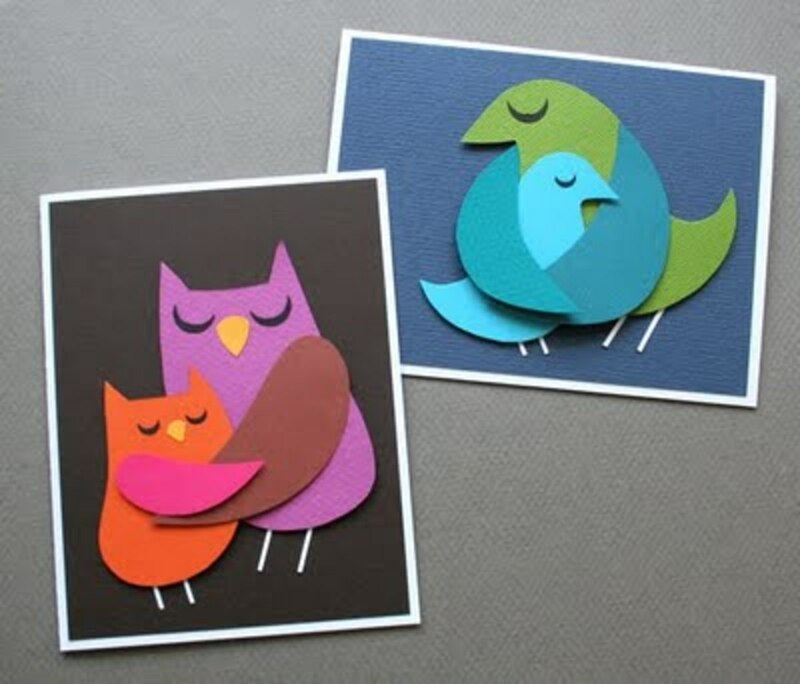 I LOVE the bird and owl cards! I'm adding these to my (ever-growing) list of crafts to attempt. Thanks for these neat ideas. Thanks Stephanie! You are right about the possibilities for these cards. 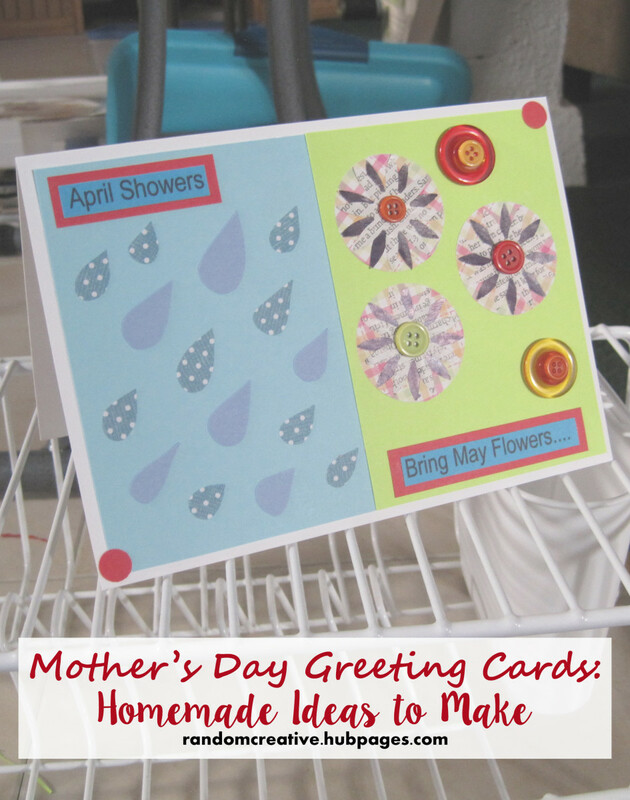 You have the best ideas for homemade cards for Mother's Day! They'd be a great crafting idea for school or for grandparents or babysitters to do with kids - I'm sure kids will enjoy making them. Voted up and pinned! Thanks Om! I'm glad that you enjoyed that. Thank you Eiddwen! Take care. OMG these cards are ridiculously ADORABLE!!! 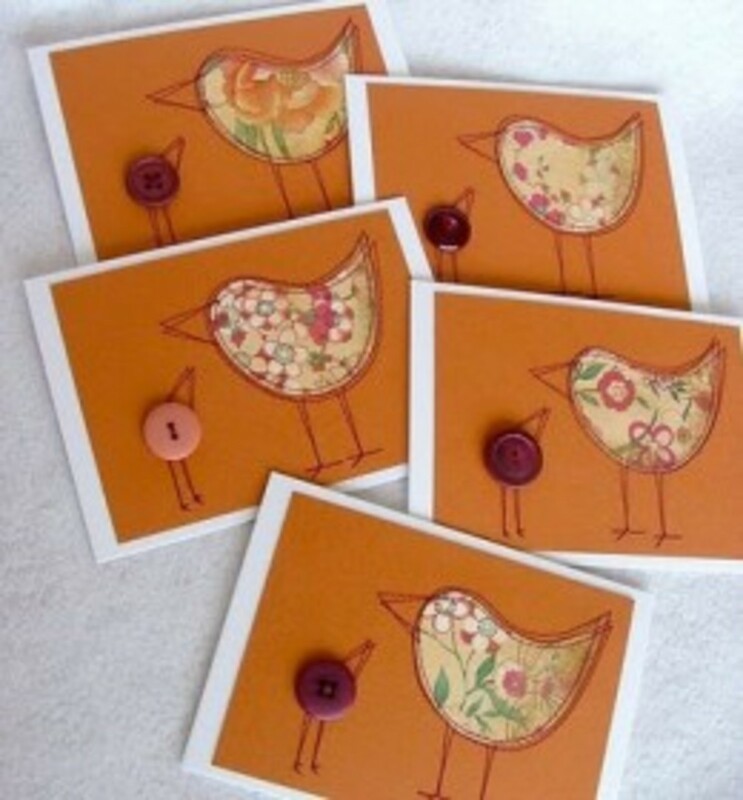 The "momma and baby birds" card is my favorite! Thanks favouriteperfume! 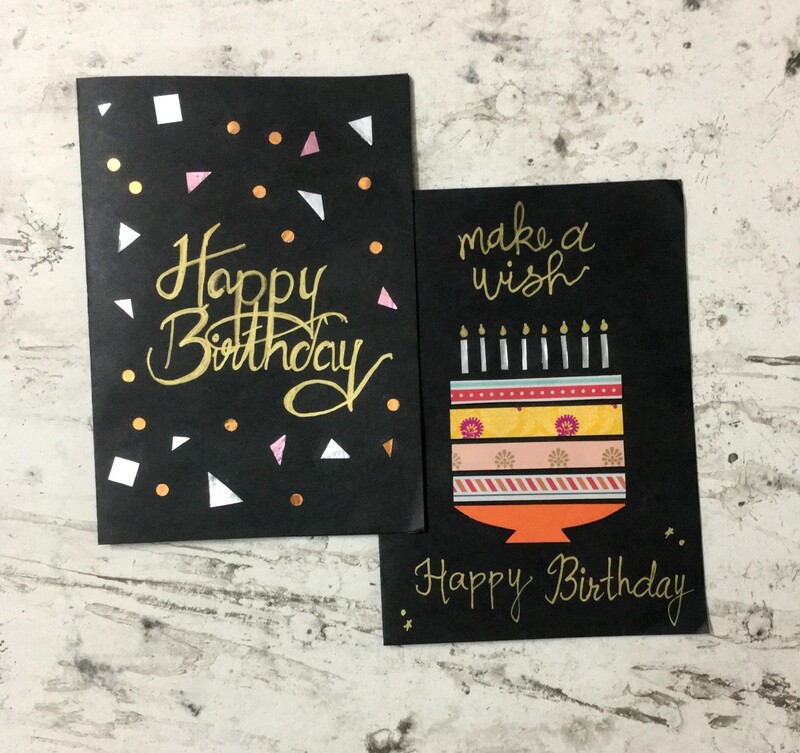 You're definitely right about handmade cards and gifts. Some lovely ideas here for creative cards - I love the cupcake card - a handmade card or gift makes a special Mother's Day offering.